Mount Vernon Tree Pruning and Removal Corp. has maintained a dominant presence in Lower Westchester due to our consistent attention to detail and customer satisfaction. When it comes to tree health, tree pruning, tree trimming, tree cutting, tree removal, stump grinding, storm clean-up, tree shaping, and planting, we have it covered! We offer the highest quality tree service for your dollar. Along with the level of value we bring to the table, our experience is something we must mention! 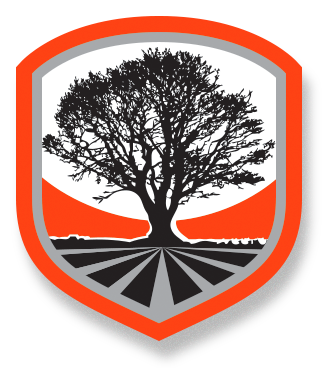 With over 25 years of tree care experience, our team is fully equipped and trained to handle whatever type of tree care you may need. We hope the next time you need any kind of tree work done, you'll give us a call! We proudly serve the areas of Yonkers, New Rochelle, Pelham, Mount Vernon, Tuckahoe, Crestwood, Bronxville, Eastchester, Chester Heights, downtown Mt. Vernon, Estate Manor, Fleetwood, Huntswood, Mt. Vernon Heights, Northside, Oakwood Heights, Parkside, Southside, Stanford Square, West Mt. Vernon and the Lower Westchester area!